Across three tracks our marketing experts will share their industry knowledge around content & social media marketing, digital transformation, data, UX, AI, SEO, eCommerce, personalization and so much more…Our fantastic speakers are senior industry leaders who provide real life examples and explore current and future challenges marketers face. Click here to see our speaker line up. Sana Ashraf, COVERGIRL Digital and Social Media Brand Manager,Coty Inc.
We aim to bring together 1000+ senior-level digital marketers to discuss all things social, content, data and beyond. 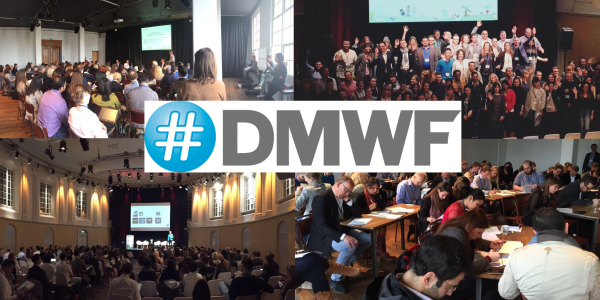 Join us at #DMWF North America, 11th– 12thSeptember in New York and meet like-minded marketing professionals who will share insight, inspire and allow you to take your own activities to the next level!